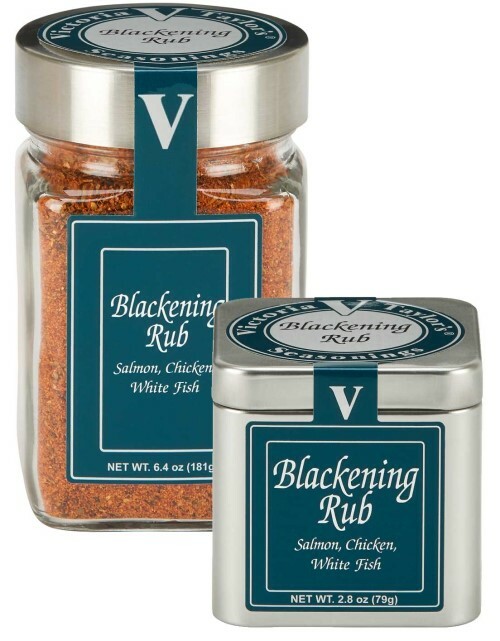 Blackening Rub for Salmon, Chicken, or White Fish. The three things a great blackening rub must deliver are: the right heat level, depth of flavor, and, of course, beautiful blackening. This blend delivers all three consistently.